I’m currently working on a series of articles about “The Life of a Freelancer,” and part of that research includes the importance of developing relationships. While being a freelance writer is a highly competitive field, networking is integral. The two are opposite of each other—networking and competition, but it’s how the business plays out. Why Do Freelance Writers Need Relationships? Building a strong network means it includes freelance writers who are all over the spectrum and not just influencers or veterans in the field. Why is this strategy essential? It’s possible to receive leads from writers no matter how long they’ve been in the game. Veteran writers offer incredible tips and advice. 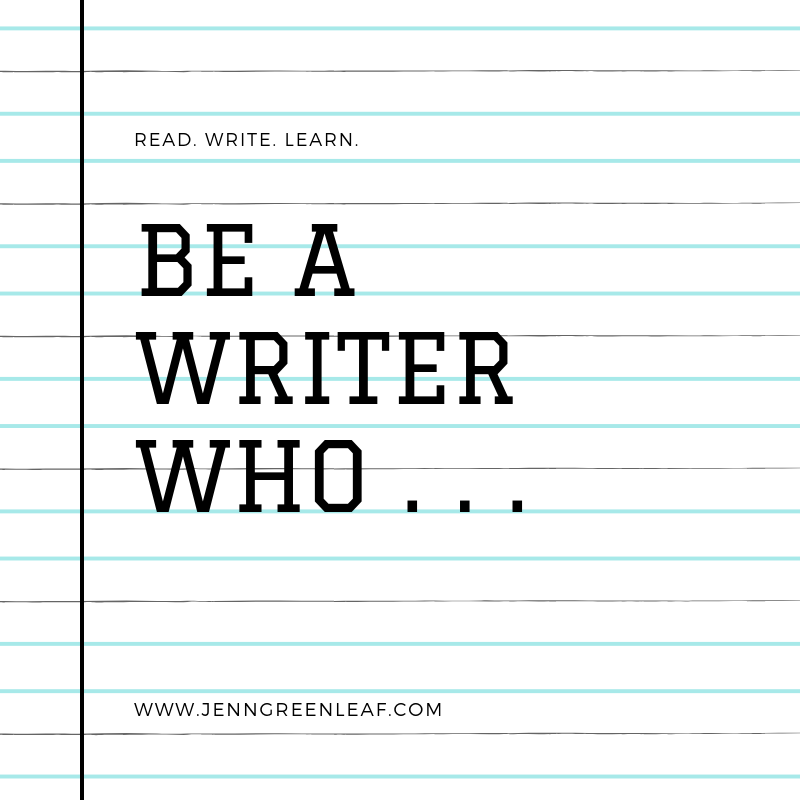 You can work with new writers as a mentor. If you’re a new writer, you can try to find a mentor. There are opportunities to seek interview or quotes for pieces you’re writing. You can share leads you find for which you’re not qualified. You can share each time someone needs to contact a source or be a participant. I could keep adding to this list, but we’ll be here for days. I think you can see the picture I’m attempting to paint. 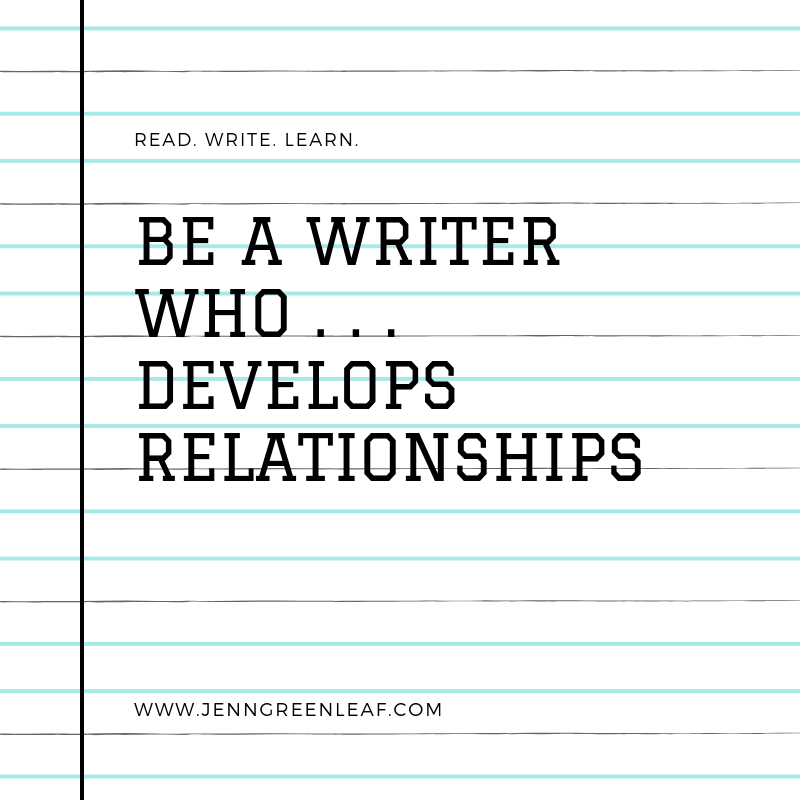 How Can Writers Nurture Relationships? It impresses me each time I see those who have vast networks responding to tweets, blog posts comments, LinkedIn replies, and comments on their Facebook posts. They may not realize how many people who aren’t commenting, “liking,” or retweeting are paying attention—but we are. We’re also paying attention to those who have an expansive network, make posts, and leave the sound of crickets when people attempt to communicate. Those who are responding are nurturing and retaining their network connections. The others are posting and likely have “bot” connections. Those who are “real” connections will attempt to communicate, receive no response, and eventually disconnect. The remaining “bots” make it appear as though the individual has a growing network, but it’s not one that’s authentic. Why Should Writers Build an Authentic Network? Building an authentic network is WORK, and it takes time. However, it pays off. It means you have readers who trust you, look to you to solve a problem (they need advice, a product, solution—whatever), or you influence them in some way. Branding yourself won’t happen overnight and neither will building your network. However, developing these relationships—authentic relationships—will help you see that there are many sides to being a freelance writer.